Muncie Black Friday Deals are Here! Black Friday is here and we’ve got two sweet deals for you. 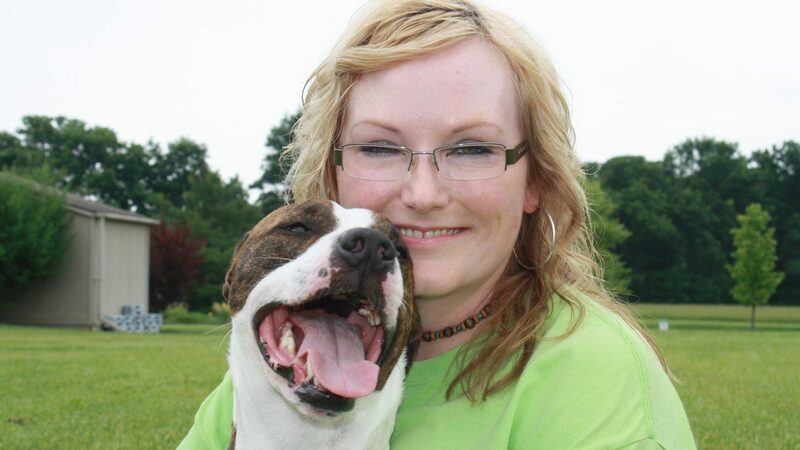 Pay for mid-day dog walking or pet sitting visits today through PayPal and you’ll get $2 off each visit! Be sure to read the terms and conditions below before you get in on this deal. Pay Now – Book Visits Later! This Black Friday Deal Gives You $2 off Your Dog Walks, Pay For Them Today, Use Anytime! Get the Deal Now! Pet sitting is a great alternative to boarding and many people find it convenient for them and their pet(s). 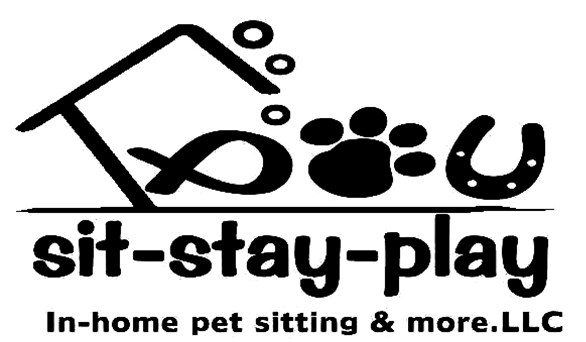 Pet sitting visits can be scheduled morning, afternoon and evening and work great for people going on vacation. Pay for the services now now then book your visits at a later day! We hope you take advantage of these Black Friday deals, they’re good for current clients as well as new ones. Just be sure to pay for these through the PayPal link then Request Services to get your visits scheduled. These two Black Friday offers are only available in Muncie. Pet sitting and dog walks must be paid through our PayPal link by 11:59pm 11/23/18. This dog walking offer is only available from 11a-2pm Monday-Friday. These offers cannot be combined with other offers and are not redeemable for cash. These discounted visits can be scheduled at a later date but must be paid for today. New clients must get their in-home consultation scheduled before any services can be booked. All pets that are in the client’s home must belong to the client. 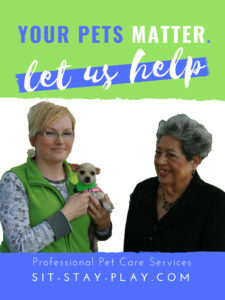 All pets that we’re to care for must be healthy and flea free, sit-stay-play reserves the right to not perform services for any reason and will refund any portion not used.